I have decided to join the 2017 Patchwork Quilt Along sponsored by the Fat Quarter Shop in support of Make-A-Wish. 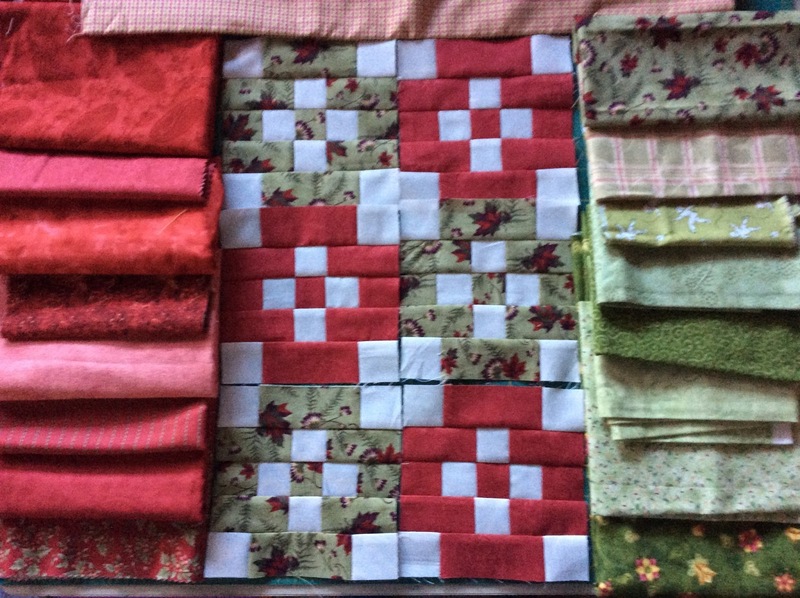 Here are the Souvenir of Friendshop blocks I have made for the first month.. I have decided to make a red/green quilt and have pulled the following fabrics from my stash. This is my first web quilt along and I'm looking forward to it. 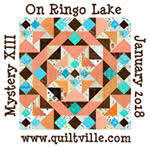 Congrats on your first posts Kathy, looking forward to the quilt along! Hey Jack, thanks for having a peek at my blog and leaving a comment, you're my first one!